Planning a website is something really important that defines the success of the website. Website planning is the foremost step of website design and development. The going and the coming era is of responsive websites; websites that can be viewed on all size of devices with the same captivating experience. A website basically has a purpose. Some companies have online presence just to tell users who they are what they do. While some are there to capture leads and clients. Similarly eCommerce websites are aimed to make money through selling products online. A successful website is one that fulfills its purpose. 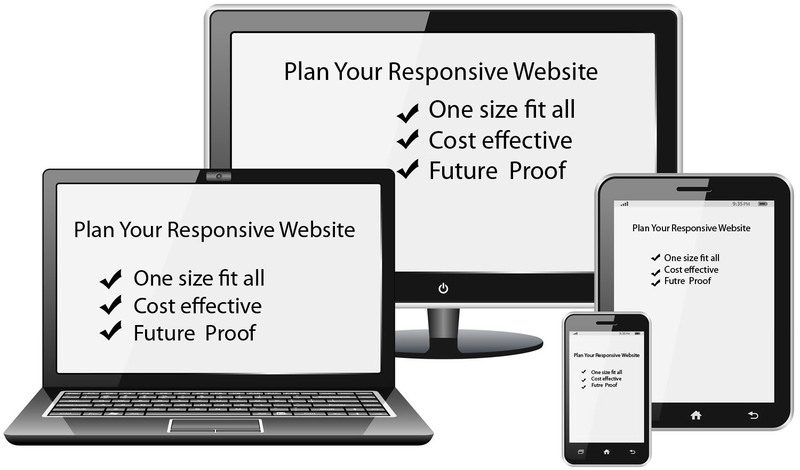 For whichever purpose you are building your website, it has to be responsive if you really want it to succeed. Planning a responsive website is different from planning an ordinary website. A responsive web design is created for all of your audience regardless of device, screen size and browser. Responsive web design is also called a fluid design as it adapts easily to multiple browsers, devices and screen sizes. Here is a successful approach that is used mostly when it comes to planning for a responsive website. Responsive website is designed mostly with CSS media queries. Not all smart devices are compatible with CSS media queries. It may create needless downloads. After you have analyzed the responsive website, the next is the content. 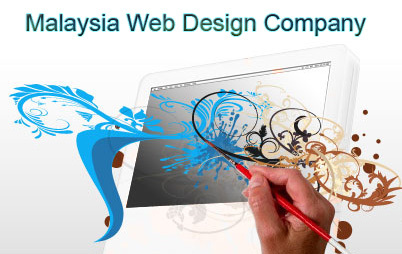 Before responsive web design approach, companies create device specific websites. There were separate websites (mobile-only) for smart devices. Content also used to be different for the different versions of the same website. It was assumed that the mobile users need less and important information. This approach is not appropriate for a responsive website. You many end-up in annoying a user who is looking for something on your website which you have omitted considering it as unimportant. So first develop the content according to your target market. Your website will look same whether it is viewed on a notebook or mobile. So the content needs to be comprehensive and highlights what your user is looking for. Don’t overcrowd your website with unnecessary content. It will add nothing good to your website. In order to save yourself from any surprise, sketch your website on paper to know how it will look. There are many wire frame templates of different sizes available online using which you can have an idea on how you should mold your design so as it may look equally good on all smart devices. Along with paper sketching, ask your development team to build a HTML prototype of design. This will give you a better insight on whether you are getting the responsive web design right or not. Creating a prototype will also help you in analyzing user-experience. It will give you an opportunity to remove elements that are deteriorating user experience and add creative elements to enhance it. A picture speaks louder than words. Select high quality and relevant images for your website. The images should be adaptive ones that shrink and resize automatically to fit the screen size. By planning these things first, you can start working on development of your responsive website. These guidelines will ensure a functional and aesthetically pleasing responsive website. Contact us more information or expert consultation on responsive web design and development.